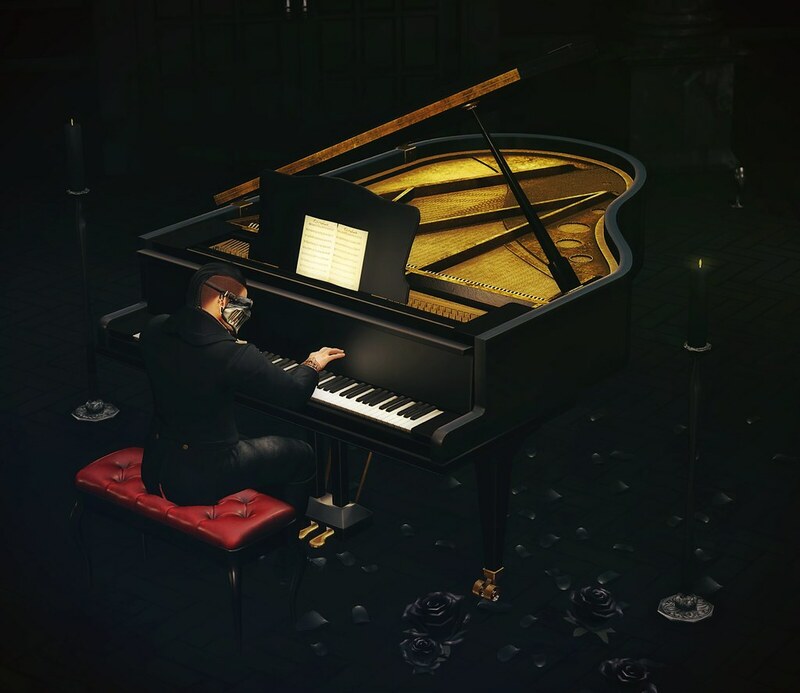 For the Boardwalk event that opened on the 15th March, Culprit has released this stunning and gorgeous baby grand piano*. 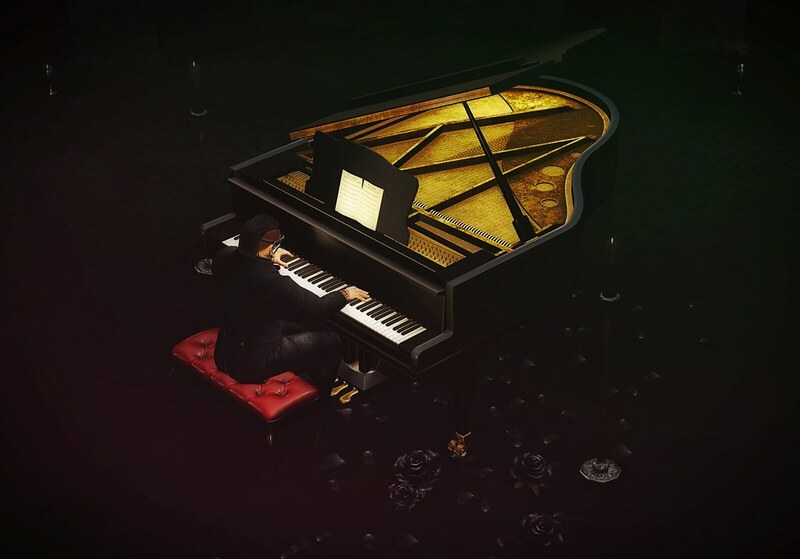 The piano comes loaded with 48 classic public domain songs with custom made bento animations. 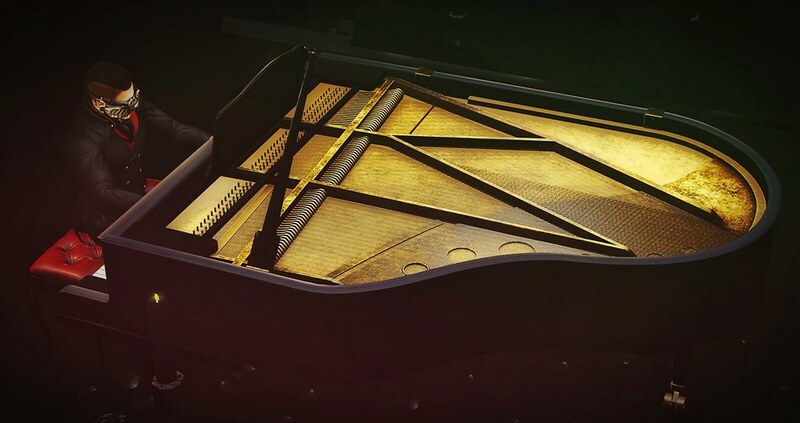 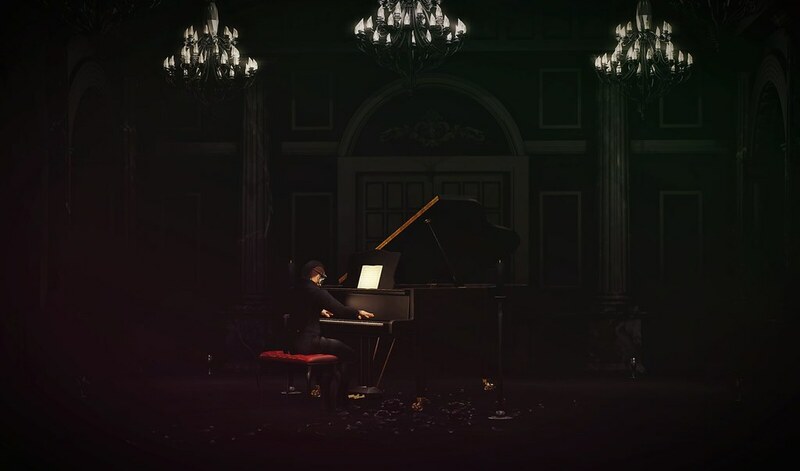 The piano can be played solo or as a duet and also comes with the option to play muted so can be used by live performers giving them 12 different playing styles.